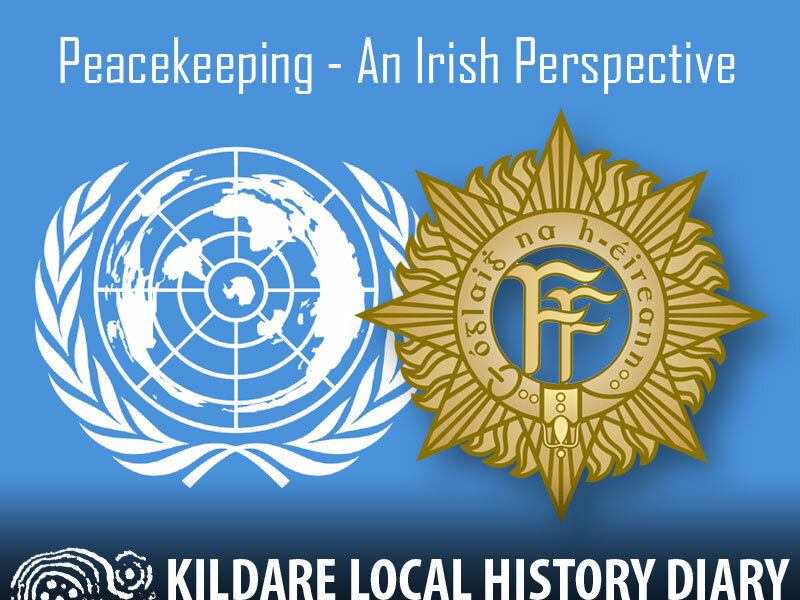 Newbridge Local History Group’s next talk will take place in the Curragh and will be given by Lt. Col. Tim O’Brien on “Peacekeeping, an Irish perspective”. 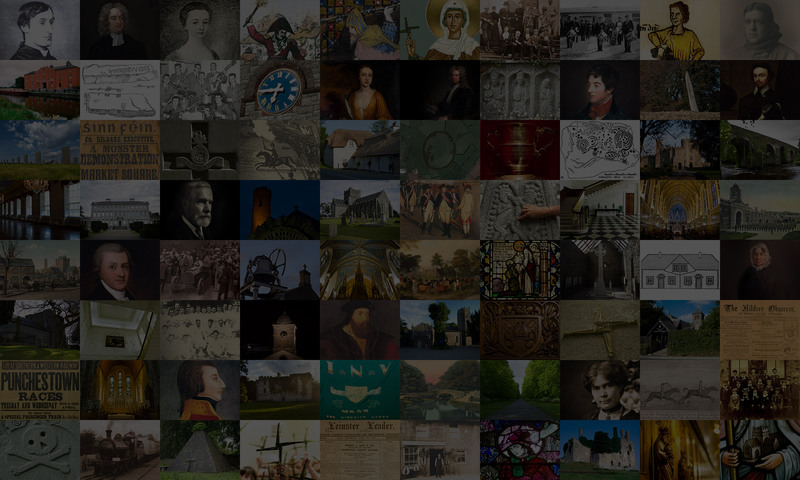 We are all well aware of the contribution Ireland has made to peace-keeping operations all over the world. From our own town many military personnel have gone to places like Egypt, Israel, the Congo, Western Sahara, Kashmir in India to name a few. Lt. Col. Tim O’Brien, head of the UN Training School in the Curragh (UNTSI) will give our February talk, which will highlight that contribution putting it all in perspective. The talk will take place in the UNTSI HQ in the Curragh on Wednesday 20th February at 8pm. NOTE: We will email directions to the venue prior to the date.